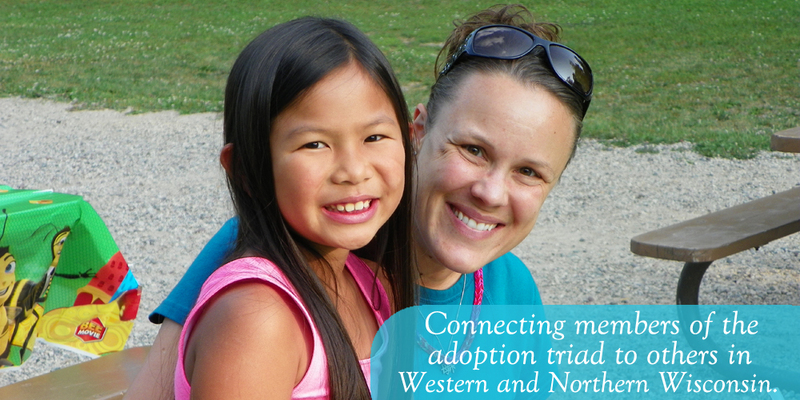 Our Connections program was launched in the spring of 2012 and is designed to connect members of the adoption triad (all birth parents, adoptive parents and adult adoptees) to others in Western or Northern Wisconsin who have shared similar experiences and are willing to be contacted as a way of sharing and support. Submit our Request for Connection form if you are looking to be connected! 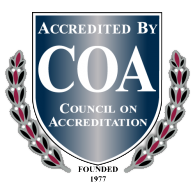 Apply to become a Connections Program Peer-Support Volunteer!